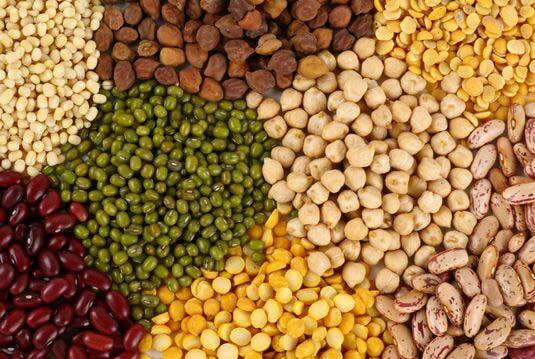 In order to meet the everincreasing demands of our clients, we are engaged in offering Indian Pulses to the clients. Our entity is based in Madhya Pradesh, India. These are widely used for making various delectable cuisines, all over the globe. Their great taste, aroma, authenticity, rich nutritional values and long shelf life are highly appreciated by our clients. We have enough capacity to deliver them in bulk quantities, within the promised time frame.